Simone is a global thought leader and the CEO of Kalogia, a global professional network of cannabis professionals. 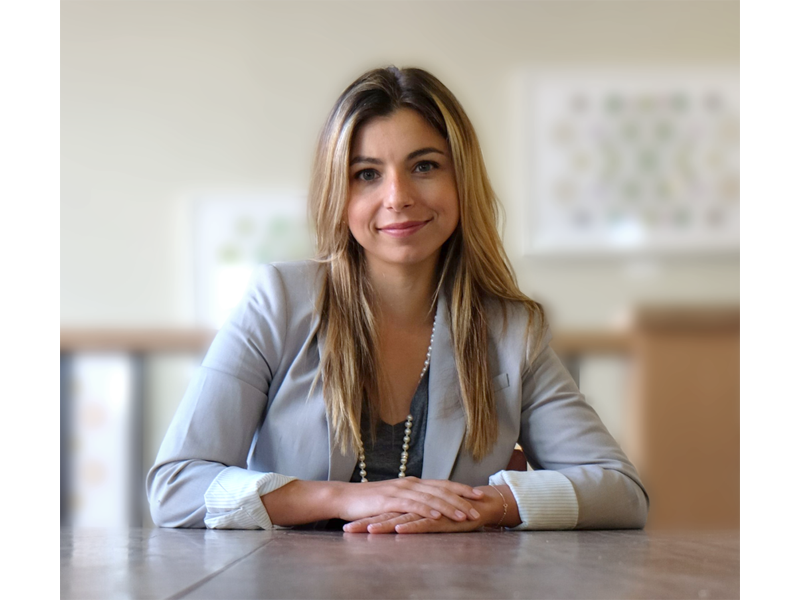 Simone’s aims to end global cannabis prohibition and help entrepreneurs, startups, and rapidly growing companies become successful through the Kalogia platform. Simone’s expertise is in business strategy, finance, risk management, and business process improvement. She has improved business operations for hundreds of clients around the world. With a background in Big 4 public accounting and international consulting for Fortune 500 companies, she has lived and worked in Spain and France and has assisted clients throughout Latin America, Western and Northern Europe, and the Asia Pacific region.